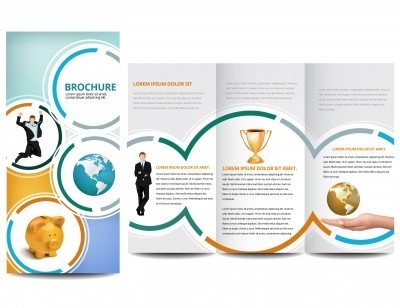 Business cards, Letterhead and Envelopes to Flyers, Brochures, Newsletters and more…..
CRI can produce Color Posters, Banners, Signs, and Magnetics as well as Trade Show Exhibits. 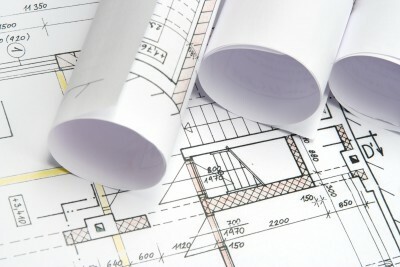 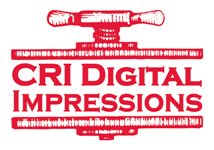 CRI is Central VA’s largest Architectural/Engineering Printer. 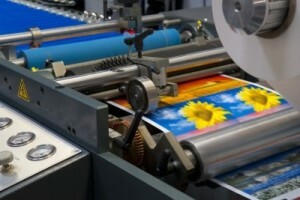 Bond copies and Specifications are quickly produced to meet your deadline!